He has legit size and a knack for the ball, but its easy to get lost in the shuffle when you play with two State Defensive POY Candidates, and one of the best long snappers in the country. Not to mention record breaking QB Dillon Miller and the “do it all kid” Connor Strahm. Zent’s a kid that could come in right away and play at a D2 or D3 school and do well. He has the size to play multiple spots and should be considered a steal. ” I know I can contribute, and I just want to play ball somewhere”, Zent Says. Tanner has a solid support system within his family and the Irish team epitomizes class. It was a tough loss in the state title game, but it didn’t take away from the success that both him and his teammates have had over the past two seasons. The Irish squad combined to go (24-2) winning two conference titles with a state title appearance. Lane and Marty Johnson get the best out of their players because they do things the right way, and Zent exemplifies all that is good about high school football. 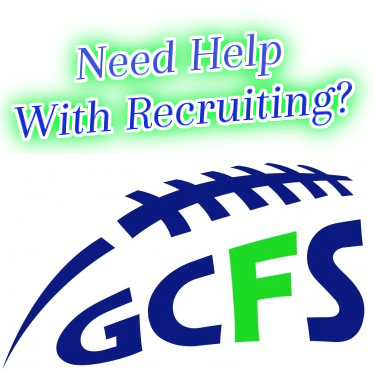 We will be following Tanner’s progress over the next couple months and will look forward to seeing which school snatches up a very good football player. He has had an outstanding HS career which will most definitely translate at the next level.